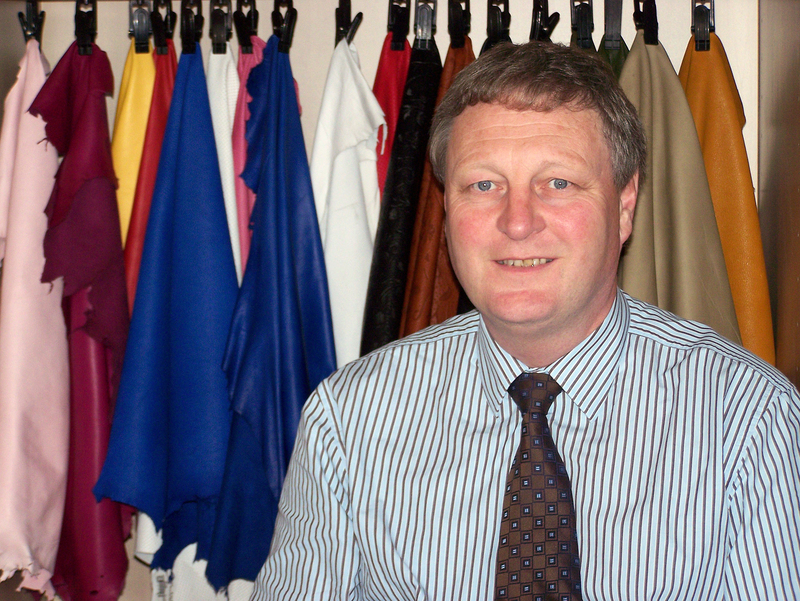 Reg Hankey is the Chief Executive of Pittards(R) World Class Leather. Pittards is engaged in the design, production and procurement of leather for sale to manufacturers and distributors of shoes, gloves, leather goods and sports equipment, the provision of consultancy services within the global leather industry and the retail of leather, leather goods and leather garments. Pittards, which was been manufacturing leather in Yeovil since 1826, has four factories in Ethiopia, which produce 93 per cent of its output mainly because of the supplies of hairsheep leather. Reg has been in the leather manufacturing industry for 43 years and first visited Ethiopia in 1991.